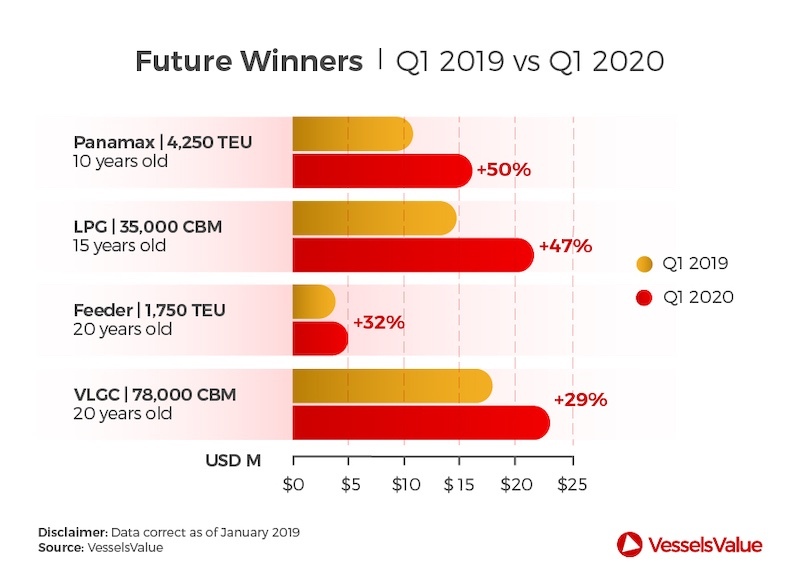 In a release today, VesselsValue’s senior analyst Court Smith predicted 2009-built, 4,250 teu boxship prices could appreciate by as much as 50% in the next 12 months. This particular segment saw massive scrapping two to three years ago and has since seen very minimal ordering. Even though recycling activity has slowed, the global container market balance has tightened in 2018, Smith noted. Furthermore, declining speed has been an important factor this year and slower speeds are expected to be the new normal, the VesselsValue analyst suggested. Smith also picked out 15-year-old 35,000 cu m LPG carriers as a decent investment for 2019, predicting this ship type could appreciate by as much as 47% through to Q1 next year, citing higher LPG imports to Europe and a strong Indian market. 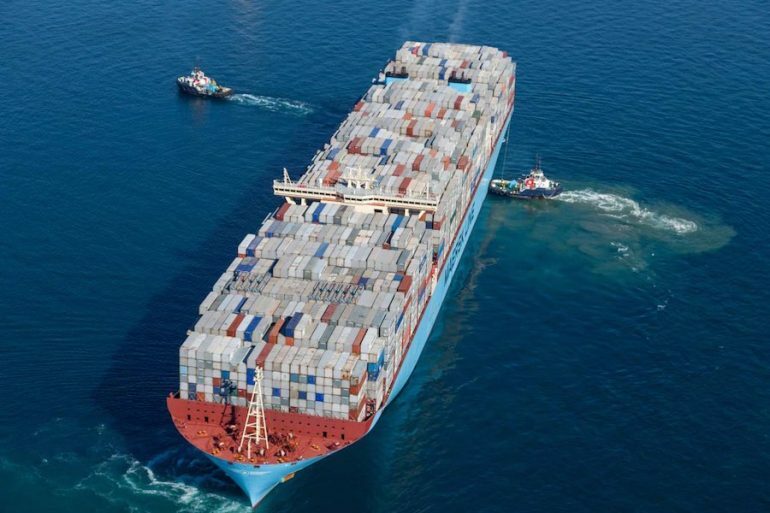 “Overall, the outlook for shipping asset prices remains bright, but several areas are more attractive than others,” the VesselsValue release concluded.